Wheelie Good Coffee serves the freshest pour over coffees from a hand built wooden trailer, towed by a bicycle (named Cherry) or sometimes a tricycle (named Twyla). It is owned and operated by Annabel Townsend, otherwise known as Dr. Coffee. Annabel really does have a PhD. in coffee (!) and channels her years of experience into Regina’s first coffee cart. If you see either of these two, please go say Hi. 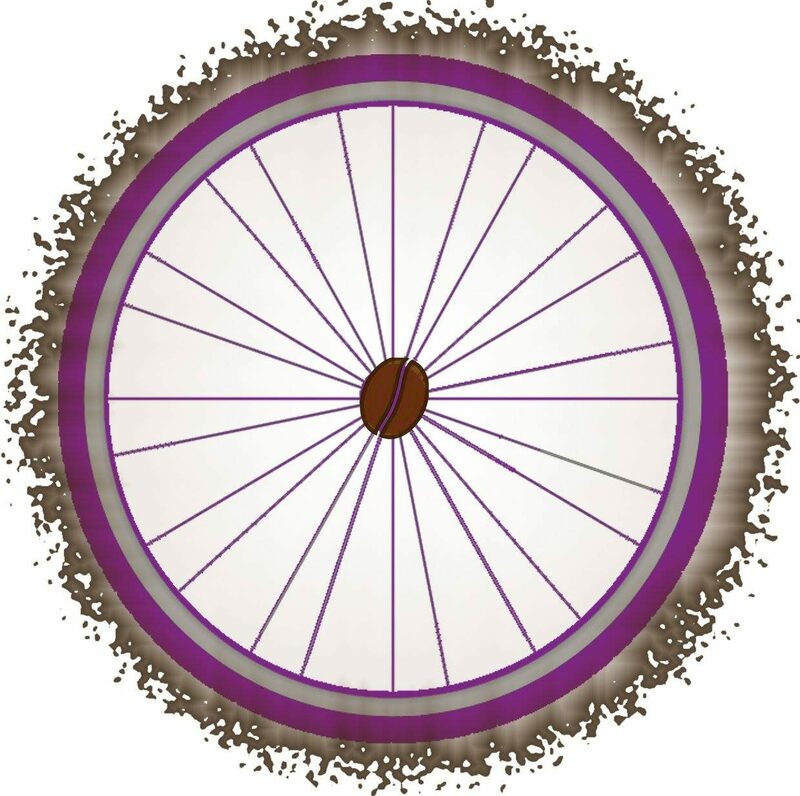 Find Wheelie Good Coffee on Regina Farmers’ Market all year round, or at various events and festivals around the city. Wheelie Good Coffee beans, coffee books and accessories are also available through our online store.